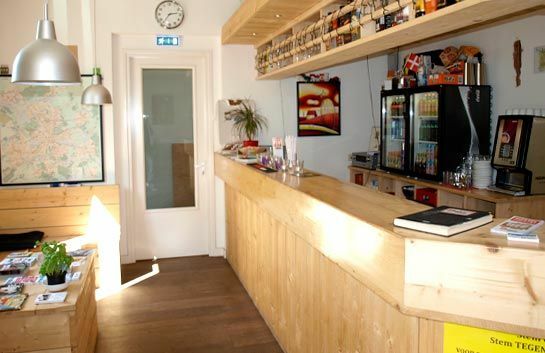 3BE is an atmospheric hostel with a homely feel. 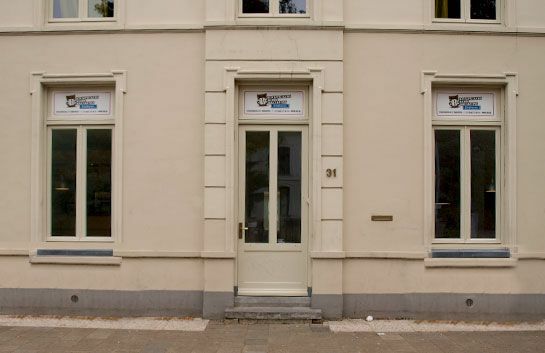 It is situated in the lively centre of Eindhoven, within walking distance of bars, restaurants, parks and museums. There is something for everyone here. Our hostel is equipped with everything our guests might need. Our own years of experience backpacking around the Netherlands and abroad mean that we know what is important when it comes to comfort and service. This is demonstrated by the various practical service we offer, such as the laundry facilities. But it can also be seen in such things as that extra socket in the bathroom so that guests can shave there. 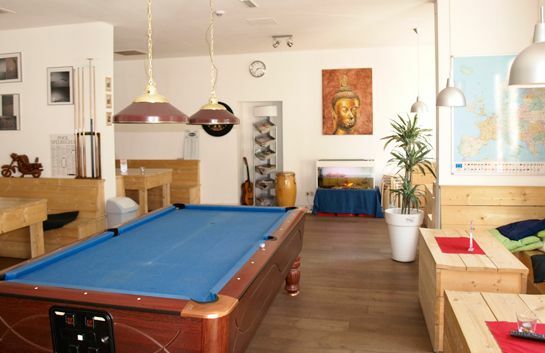 Our lounge, with its games, pooltable, relaxing sofas and reading tables, is an enjoyable place to spend some time after a tiring journey or a day exploring the city.Feel free to take a look at our site in order to get a feel for the atmosphere in our hostel. And maybe you will want to reserve a room, too. We look forward to seeing you at 3BE!Breakfast not included in the on-line room rate but available on request at 5,- euro per person Check in times; between 14.00 and 18:00 or between 20:00 and 23.00 pm (The hostel is closed between 11:00 and 14:00 and between 18:00 and 20:00)!!! Ho to reach us:From the airport:-by taxi-by bus n. 401 to Bus/Railway station. From there it is around 15 minutes walk.From Bus/Railway station-around 15 minutes walk-by bus 7 / 17 / 170 / 171 / 172 and 173. They all stop 1 minute walk from our hostel (Stop: Stratumsedijk).